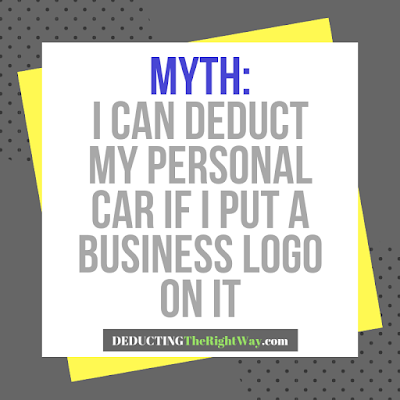 When you sell your real property, you can expect to pay capital gains tax on the gain, and ordinary income tax for the depreciation taken during your ownership. So, how do you avoid paying tax? One of the most common tools that real estate investors take advantage of is a tax-deferred exchange using code section 1031 (like-kind exchange). The transaction involves a specific set of rules and timeframes. 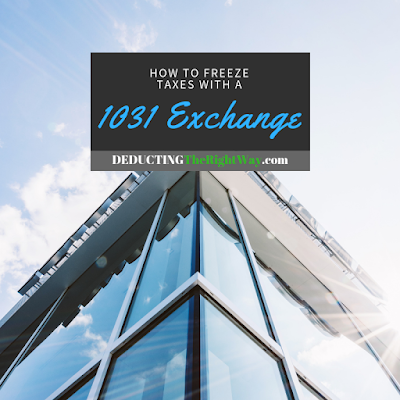 If you meet all the strict requirements of the 1031 exchange rules, you can freeze the taxes typically triggered from the sale of a property. 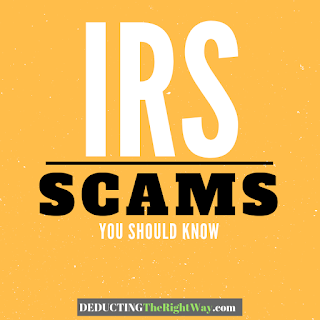 ...you can freeze the taxes typically triggered from the sale of a property. 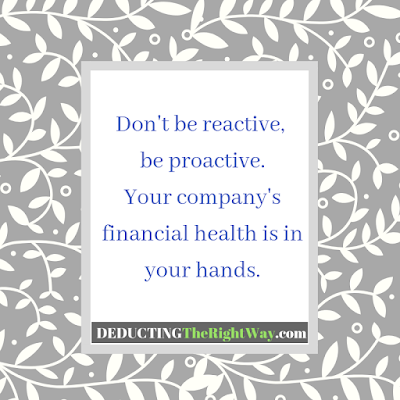 Once you sell the replacement property, the taxes are due. TIP: You can prolong the taxes indefinitely by continually entering a 1031 exchange and selling the replacement property for another one.